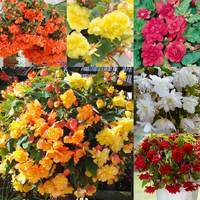 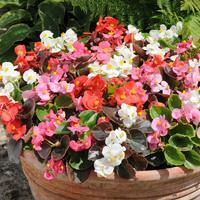 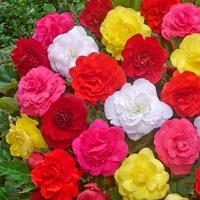 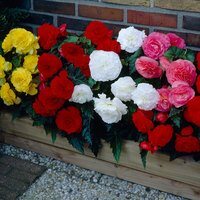 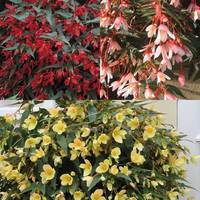 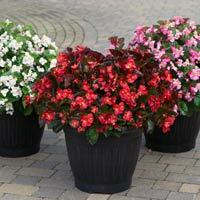 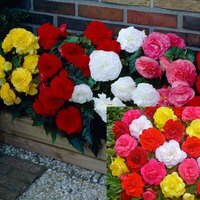 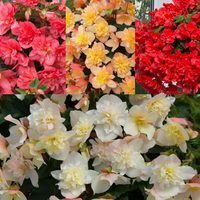 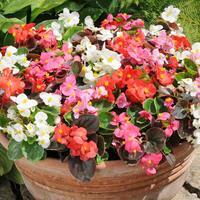 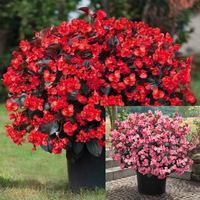 A colourful range of Begonias supplied as easy to grow plug plants, which can be planted straight into pots and hanging baskets on arrival. 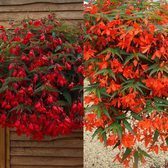 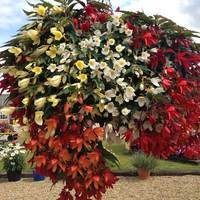 They can be grown on in pots and re-planted into borders (if suitable) or they can be grown straight in hanging baskets if they produce a trailing habit. 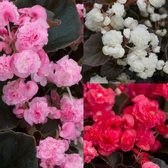 Have a browse now for some exciting additions to the J Parkers 2018 range.